As much as I love the concept of Record Store Day, the fact that some acts of such a massive size are releasing exclusives in such small quantity has turned the whole thing into a queuing competition. It's a shame really as the product that's being released this year seems to be of an incredibly high quality. Of the releases showcased so far the best is easily this Field Music cover of the lesser-known Pet Shop Boys classic 'Rent'. When exploring Pet Shop Boys catalogue it's apparent what strong songwriters they have always been. 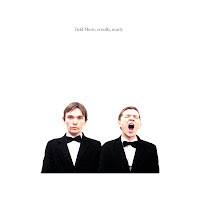 A group's massive success can sometimes obscure this, but thankfully Field Music have dug back into their parents record collection and seen the beauty and sadness in the music the brothers absorbed as children. 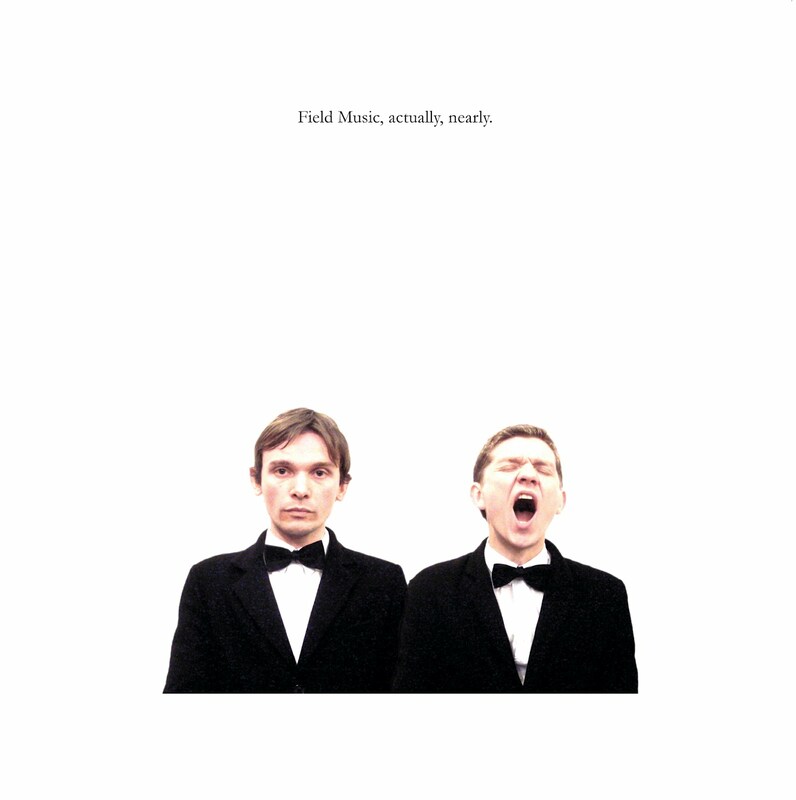 Although less commercial and of a completely different sound to PSB, Field Music likewise make proper pop music for adults. Too often ignored in favour of more youthful sounding acts they have with their past two records claimed their own place in music history alongside mavericks of equal standing such as Television Personalities, XTC and Sparks. This cover, alongside I'm sure the version of 'Heart' that accompanies it, is a fantastic addition to their cannon. There better be a copy left by the time I can get into town on the 21st.